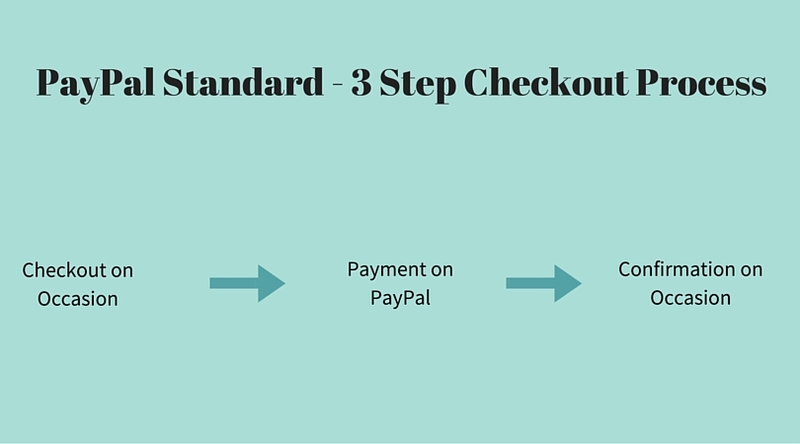 PayPal offers many different products to business owners to accept payments online. 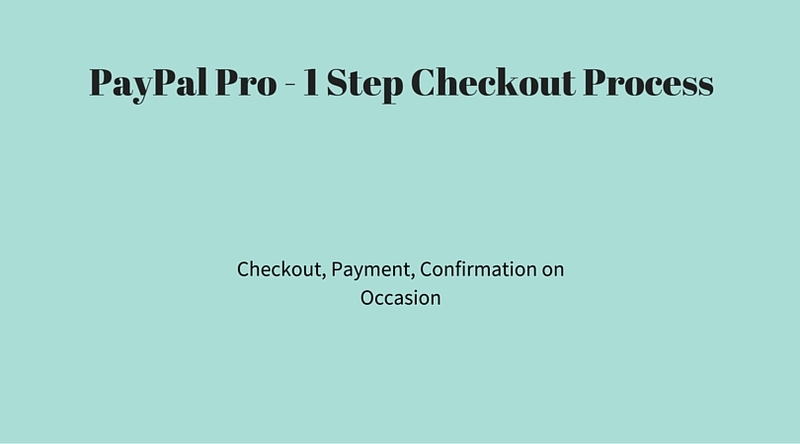 Occasion integrates with all different PayPal products. But, it is also important to know the difference between different PayPal products.